About Touchstone Snail Technologies Ltd. 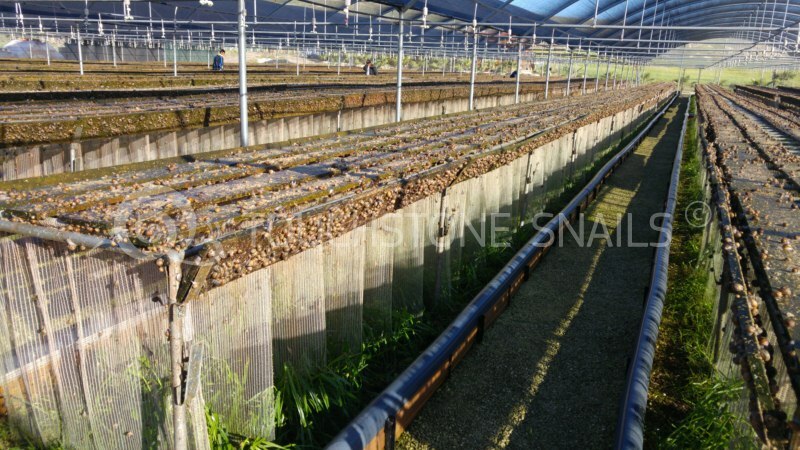 Touchstone Snail is a Cyprus company specialized in snail breeding, that has generated the innovative curtain method. 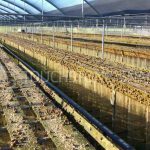 Its business activities include the provision of consulting services for the construction and the management of snail breeding units while supervising the different stages of the production cycle. 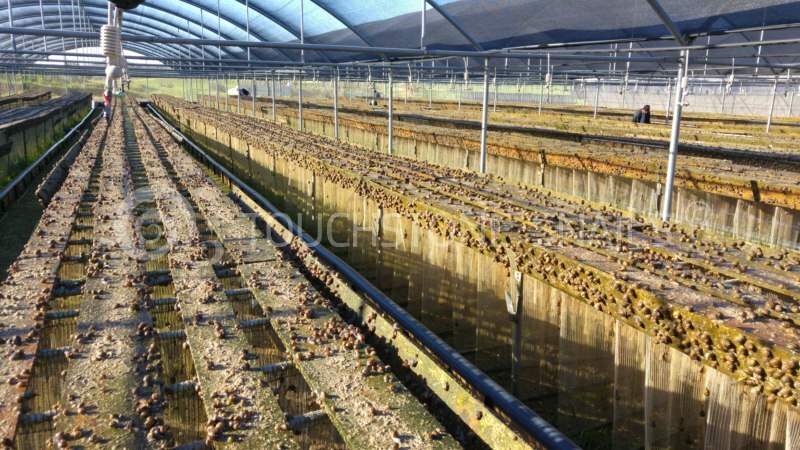 Touchstone is also involved in the purchase of the annual production achieved and in the sale and export of Snails. 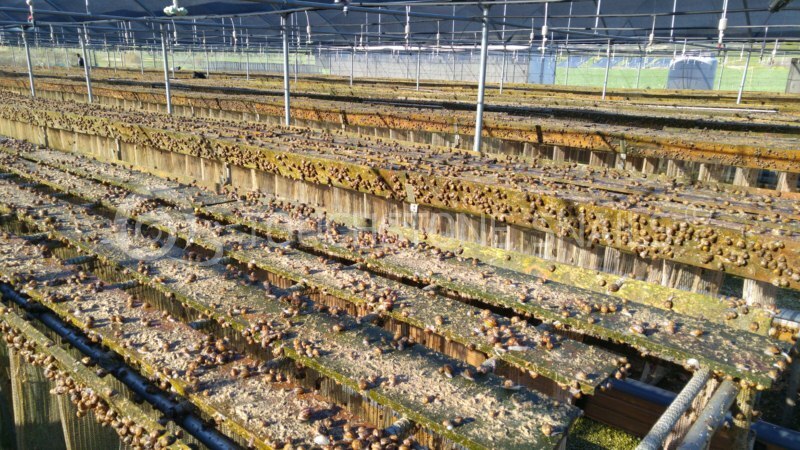 Through its long experience of more than 15 years and through a high-level of academic knowledge, Touchstone Snail provides integrated services to those wishing to invest in a Franchise Business opportunity through Touchstone`s profitable snail breeding business. 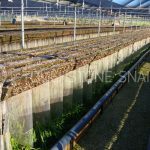 Such integrated services ensure the proper and smooth management of the snail breeding units as well as the Franchise to invest in. The Company utilizes the experience and academic background of its staff, as well as its extensive know-how in providing specialized integrated consulting, after-sales service and support to those looking for the best Franchise to own. 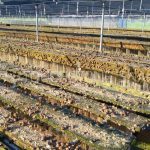 Mr. Evangelos Evangelou, the founder and the Chief Executive Officer of the Company, has been specializing in snails breeding (scientific name “heliciculture”), management, snails trading, snail production and the provision of relevant consulting services for more than 15 years. EN ISO 22000:2005. 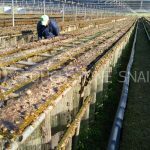 Snail Farming, Processing, Packaging and Distribution. (Certificate Registration No. : 021775063090). These certifications were conducted in accordance with the international body TÜV AUSTRIA HELLAS. Currently, the Company provides consulting services and support to many European and non-European countries. 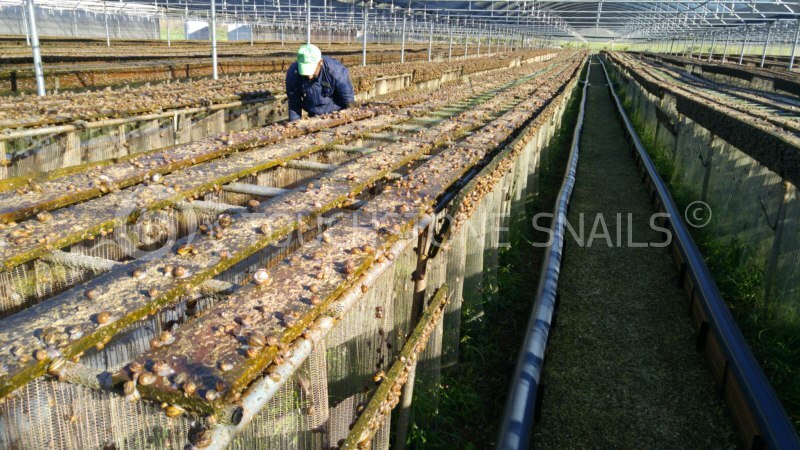 All the snail breeding units use the Company’s innovative method, the so called “curtain method” as a means of snail breeding. All rights reserved by Touchstone Snails Technologies © 2015. Web design & development by NWD.